When it comes to our staff, our patients’ first thoughts are… EXPERIENCE, FRIENDLINESS, and QUALITY PATIENT CARE. Come in and experience the difference that Dr. Goosey and the professional team of Houston Eye Associates makes each and every day! To learn more about each of our eye care professionals, simply roll over and click the image. For appointments, more information, or immediate assistance, please give us a call at 281-407-9062. Scarlett Lapasinskas has been with Dr. John D. Goosey at Houston Eye Associates for 11 years. She started her career in Ophthalmology as an Ophthalmic Assistant in 1997 at the Texas Eye Institute. She became certified as an Ophthalmic Assistant in 2004. 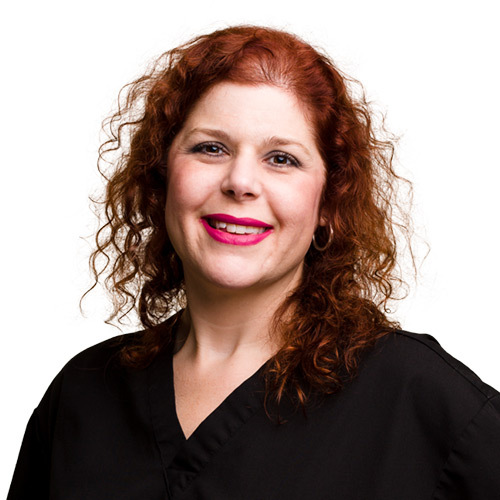 With over 21 years of Ophthalmology experience, Scarlett brings to our team her vast knowledge of General Ophthalmology, Cataract Surgery and Lasik Surgery. 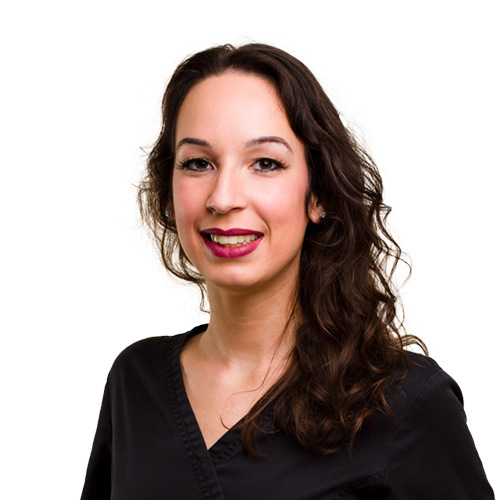 Scarlett is also trained on the WaveLight® FS200 Femtosecond Laser, as well as the WaveLight® Allegretto Wave® Eye-Q excimer laser, and assists Dr. Goosey with LASIK surgeries. Kim has been working for Dr. John Goosey for 3 years. 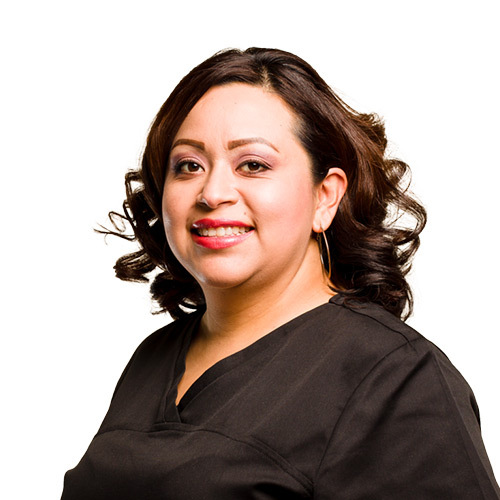 She started her education in Eye Care in 2012 at San Jacinto College. While going to school, she worked for an optometrist, then later started working in Ophthalmology at Coastal Eye Associates. She became a Certified Scribe in 2015, and a Certified Ophthalmic Assistant in 2016. Kim also works as a surgical assistant during LASIK surgery, helps with IOL calculations for cataracts surgery, and assists with corneal tissue preparation for corneal transplant procedures. Kim enjoys travelling and spending time with family and friends. Elizabeth joined Dr. Goosey and the Houston Eye Associates Team in 2016. Her previous 3-years’ experience was dedicated to Eye Center of Texas. Liz graduated from San Jacinto College in May 2014 as a student in the Eye Care Program. She is Dr. Goosey’s main Scribe, and reviews all preoperative measurements for surgeons. She is trained on the WaveLight® FS200 Femtosecond Laser, and the WaveLight® Allegretto Wave® Eye-Q excimer laser for LASIK surgeries. She enjoys working out and travelling to other countries. Rosa Moctezuma was born in Chicago, Illinois. After moving to the Houston area and attending the Sanford Brown Institute, Rosa started her career working for an endocrinologist. 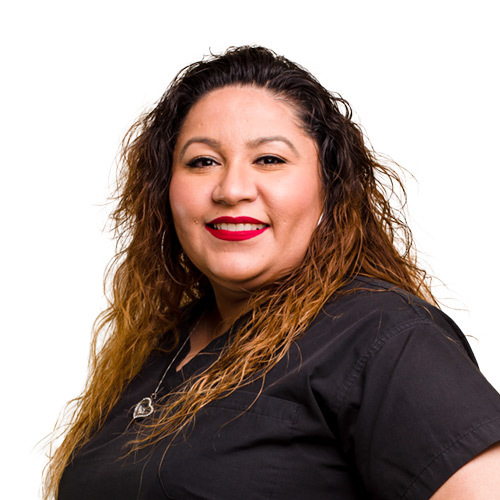 Now with 8 years of experience in medical front office procedures, and a deep commitment to providing excellent patient care, Rosa is a highly valuable part of Dr. Goosey’s team at Houston Eye Associates. She is a fan of all Houston teams, and cheers them on every chance she gets. 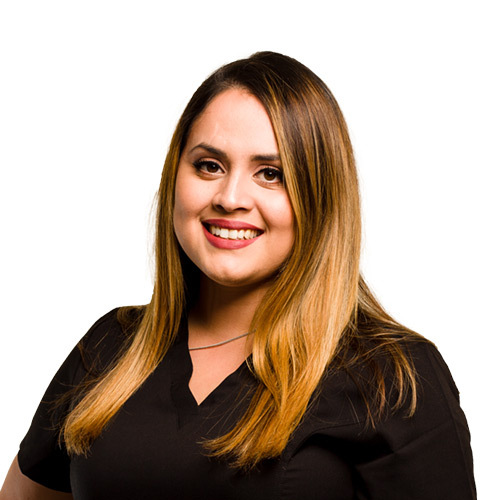 Elydia has over 16 years of experience in the ophthalmology field, and we are thrilled that she came to our team from another Houston ophthalmologist. In her career, she has extensive experience with insurance verification and authorization, customer service, and appointment scheduling. 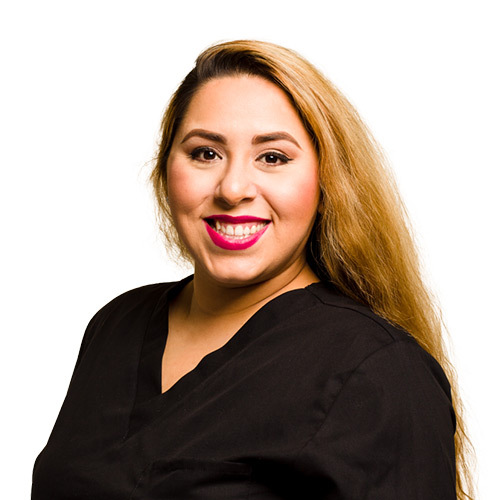 Elydia joined Houston Eye Associates in August 2016, and is responsible for setting up appointments, collections, and patient check-out. Her work ethic and desire to help others has made her a true asset to Dr. Goosey’s team. Elydia loves spending her free time with her kids, and going to church. Jovit Ramirez-Flores is a native Houstonian and has 5 years of experience as a medical secretary. She worked for an endocrinologist for years, and then joined Houston Eye Associates as Dr. Goosey’s medical secretary in 2014. Her responsibilities include answering the phones, setting appointments and patient check-in. Jovit is committed to providing quality patient care, and is also fluent in English, Spanish, and American Sign Language. She received her Associates’ degree from Houston Community College, and is currently pursuing her Social Work degree at the University of Houston.